Greetings from the USA. What beautiful photos. 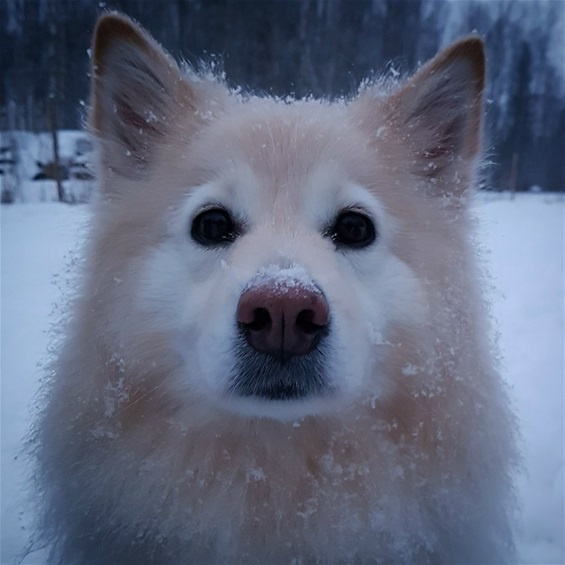 It is our hope that one day we will add a Finnish Lapphund to our family. Wishing you a Happy New Year! Thaks! Happy new year to you too!